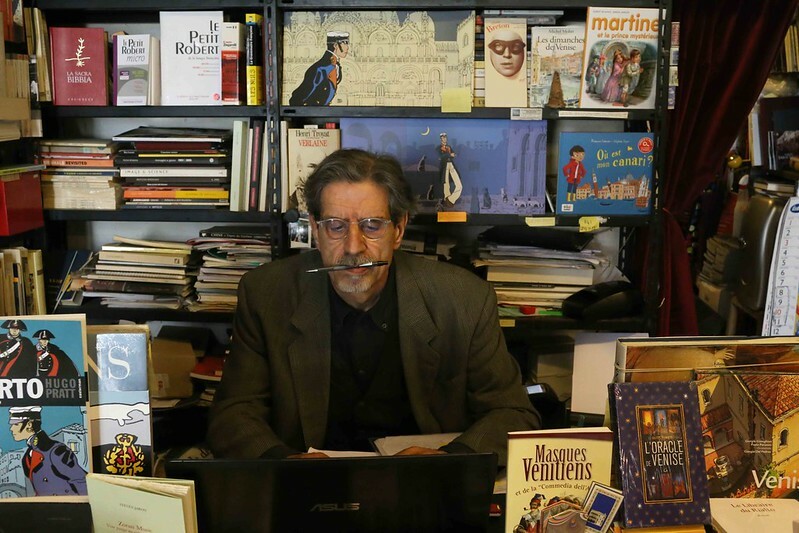 The Delhi Walla is performing a Proustian pilgrimage in Venice, a place that was special to French novelist Marcel Proust. I then wandered into yet another bookstore. Run by a couple who take turns to sit at the cashier’s desk, it has no name. 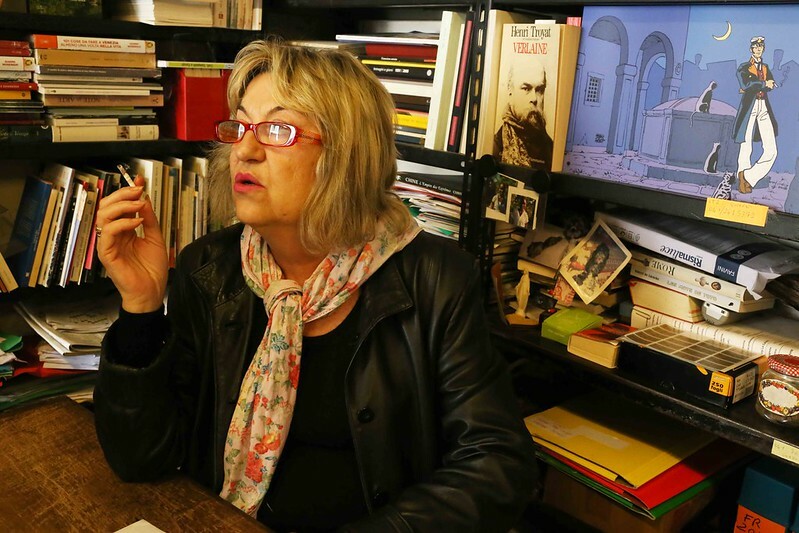 There were books only in French. 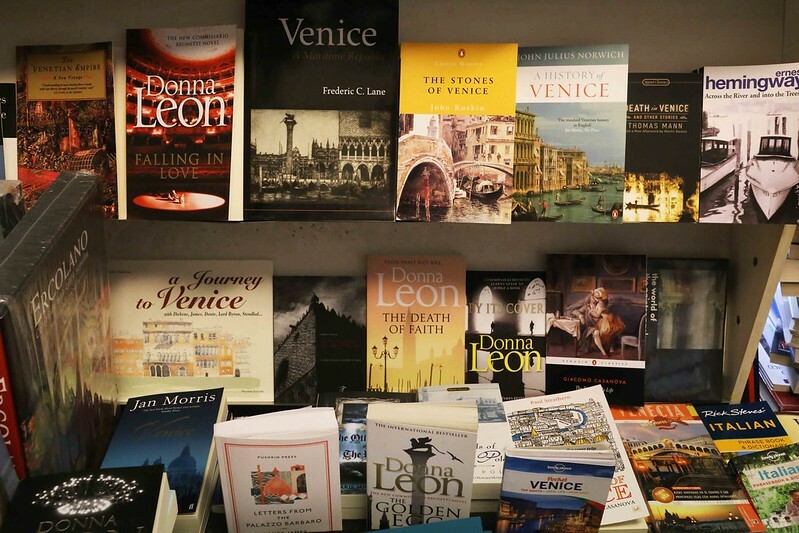 Many of them were on Venice. 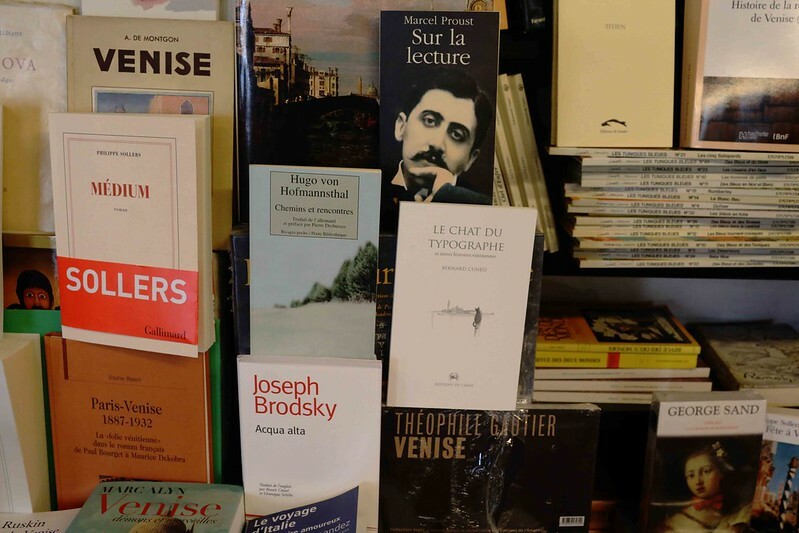 Many also had Proust’s face on their covers. One turned out to be a single volume edition of Lost Time-with more than 2,000 pages. This was just the book I dreamed of. It too was in original French, titled À la recherche du temps perdu. The same day I mailed the US-based William Carter, the greatest living Proustian in the English-speaking world. Sir, I have read Proust twice in English. I don’t know French. 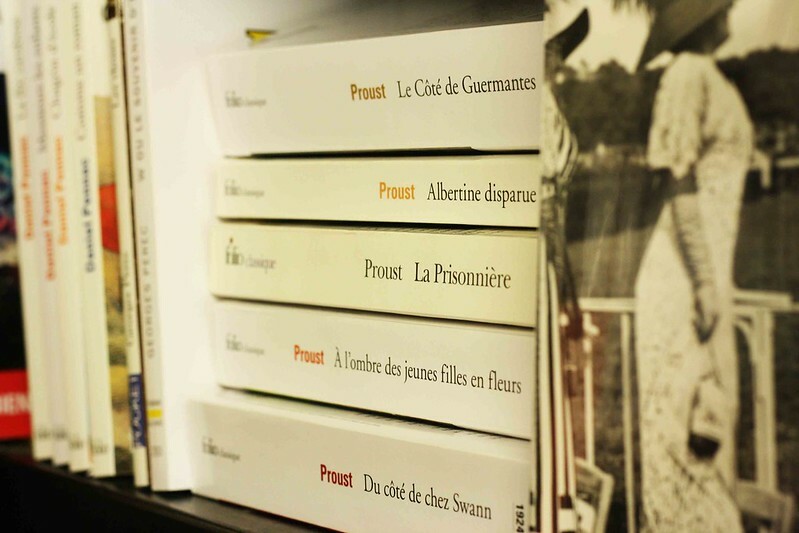 Do you think it is a sensible for me to read Proust in French, one word at a time (with the help of a French-English dictionary). 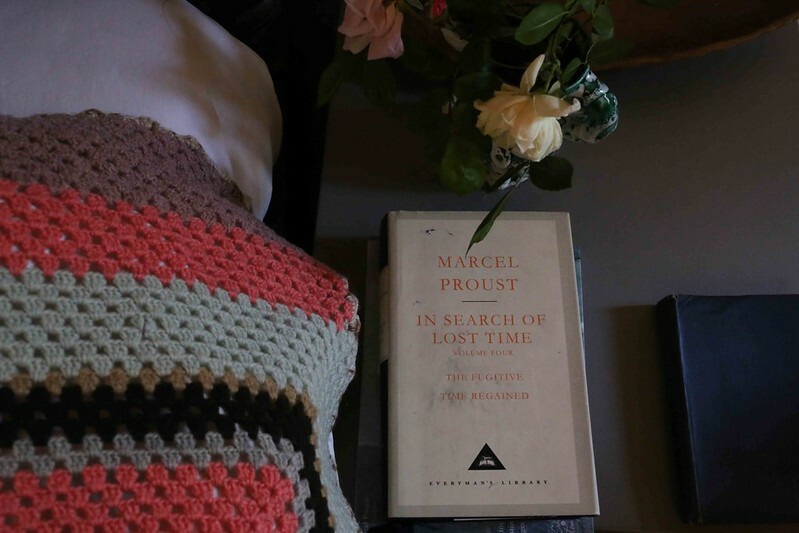 To answer your second question first: No, you are not mad, just understandably frustrated because you know what an awesome experience it would be to read Proust in the original. 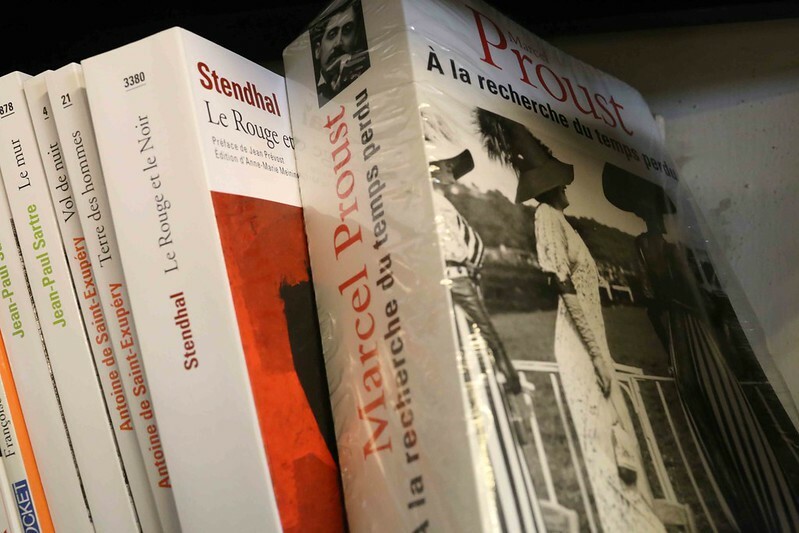 I don’t however think no matter how hard you might try that it would be possible for you or anyone to read Proust that way without at least a basic knowledge of French. It isn’t difficult to acquire, especially for someone as motivated as you. Within a year you could do this by taking courses in basic French or by doing one of the online courses or by spending some time in France. That would save you a tremendous amount of time in the long run. 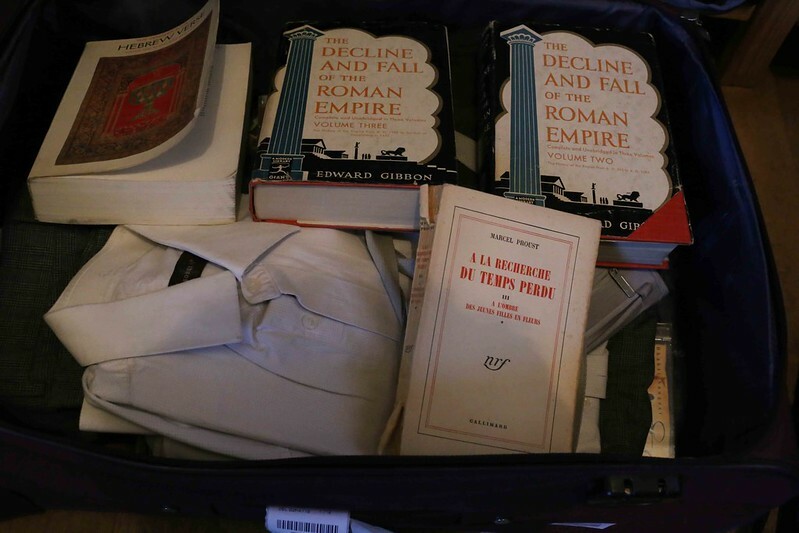 So, my new Proust project starts in Venice. It will be a long journey, greater than the distance between Venice and Delhi, and perhaps it will be often frustrating, but I’m determined. On the other end of this voyage lies home. What a beautiful bookstore ! One must occasionally give in to the siren song of gorgeous books. You should learn French, Mayank. Yes, you are indeed mad. 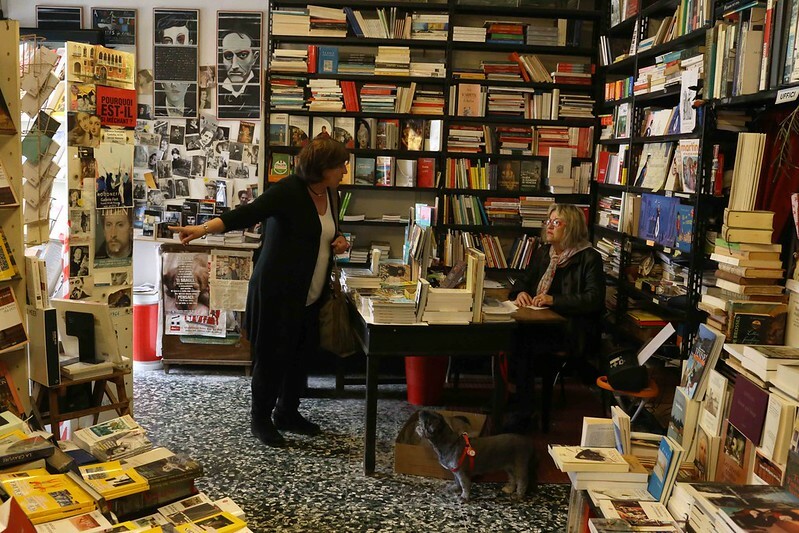 Yours is that rarefied variety known as “bibliomania.” It’s incurable.